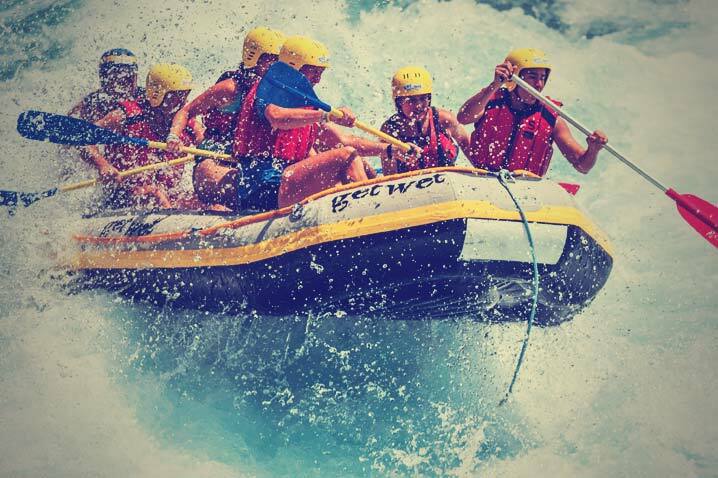 Enjoy a White water session with your mates on this special weekend at a centre where no experience is required. The emphasis is on fun. The experienced guide will accompany you to Factory Falls, Middle Stopper and Tombstone Weir.